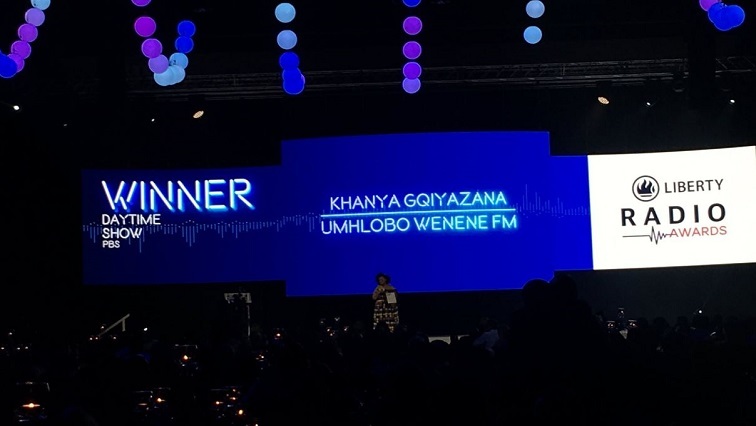 A number of South African Broadcasting Corporation (SABC) shows have won at the Liberty Radio Awards held in Sandton, Johannesburg on Saturday night. The Glenzito Drive on Radio 2000, The morning masala show on Lotus FM and Umhlobo we Nene’s Amanza Ntshanga are some of the winners. The biggest winner so far has been the Marawa Sport show which has also won for best presenter. These are the winners of the SABC at 10 PM. The post SABC shows win at Liberty Radio Awards appeared first on SABC News – Breaking news, special reports, world, business, sport coverage of all South African current events. Africa's news leader..